Your post made me think more about how we cannot blame Vatican II for the lack of catechesis and resulting loss of Catholic Mass goers. Yes Vatican II was badly and incorrectly implemented but we got the poor implementation and the bad catechesis from pre-Vatican II church. 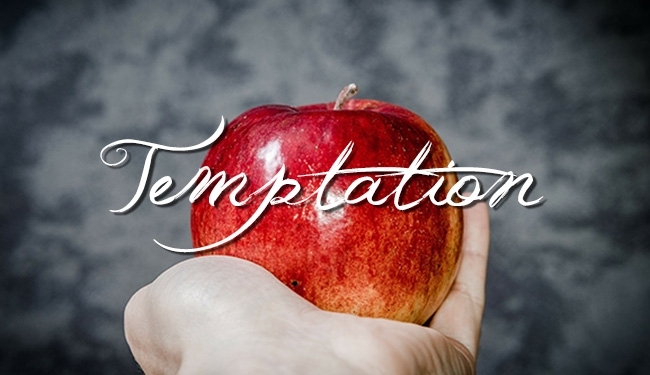 I think you are right about the sexual revolution and its temptations. What we did was allow culture to infect the church which should have had some form of sanitizer to prevent that. We were warned by our Lord that we aren’t in the world but we still tried to have one foot in church and one foot in the world. That’s like standing in a boat with one foot on shore and one in the boat. You know the boat will drift and eventually you will fall in the lake. Thank you for your blog, I enjoy it very much. Blessings and prayers to you. Far to many years, we have been hearing about “the smoke of Satan”. I am inclined to post this and say open the windows, air it out and get back to work, please.